When applied to children Osteopathy is a gentle and safe approach to treat a variety of ailments. Osteopathy treats structural anomalies to improve the way the body functions. A competent osteopath using the ‘cranial osteopathic’ approach, will correct any structural problems that may have occurred during pregnancy and or birth. Osteopathy will help all these children reach their potential. 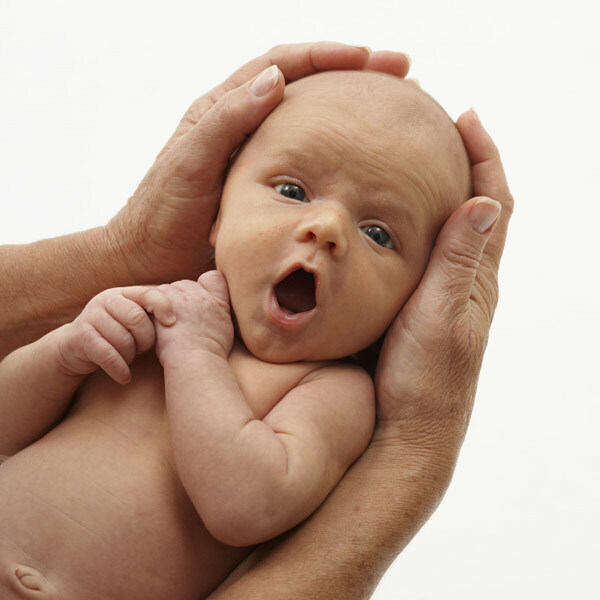 The osteopath takes a detailed case history, asking questions to uncover relevant information from the time of conception onwards to the present day. Some problems will have their origins in the intra-uterine period. These problems may be the result of an accident, a period of emotional distress or an illness of some sort. The fetus however, seems to be remarkably resilient and will usually survive in fine health after all sorts of problems that occur during the nine-month gestation period. Most of the children we see at Ellerslie Osteopaths are those who have suffered as a result of their passage through the birth canal. There is no rule of thumb for problems caused at this time. Some apparently very easy deliveries will create structural problems and some very difficult births will produce happy and contented babies. Examination of the young patient is simply a physical examination usually beginning at the feet and working through to the head. The Osteopath will ascertain what structural anomalies are present in the child in the same way they do in an adult patient. Watching the Osteopathic treatment of a child the observer will be forgiven for thinking that the osteopath does very little as the treatment is very gentle. The amount of treatment needed also varies with each child. Osteopathic treatment is a remarkable tool and will produce some astonishing results in many cases.